2016 was a great year to be a collector. We got some new films that were great, some old films that were given new life, and some classics that have finally gotten the treatment they deserve. Here are my favorite blu-rays of 2016. Fans have been waiting for another Evil Dead film for the longest time and it was a few years ago that Sam Raimi said that him and his brother Ivan were working on two scripts. 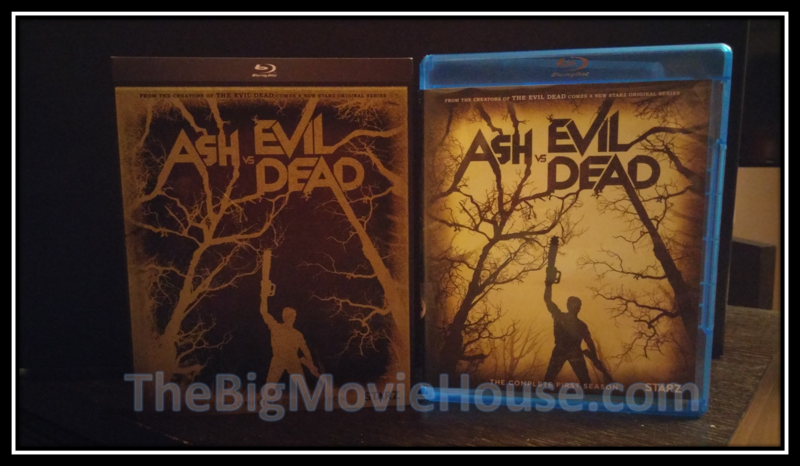 The first would be for an Evil Dead 4 that would follow the events of Army of Darkness. The second was a sequel to the remake of Evil Dead that was released in 2013. Eventually, Raimi wanted both the original Evil Dead world and the remake world to meet and do an ultimate Evil Dead film. As we know this never came to be, but what we got was far better. Ash vs Evil Dead is a masterpiece of a show. Take ten, half hour long tv episodes where each one feels like a short Evil Dead film and mix in more blood and humor that you can handle and you have yourself Ash vs Evil Dead. I love the series and when the blu-ray was released, I had to have it. All ten episodes from the first season are accounted for and they are all winners. The picture and sound quality are amazing, but the real catch are the special features. Bruce Campbell sits in on eight of the ten commentary tracks and they are funny and full of insight. We also get three featurettes that go behind the scenes of the series. While I am a stickler for featurettes, its the commentaries that I love. I don't think a story is untold during the 4.5 hours of commentary. Just a of fun with or without the commentary tracks. In 1989, we were introduced to two of the most loveable characters to come out of the 80’s; Bill S. Preston Esq. and Ted Theodore Logan who make up WYLD STALLIONS. The first film is about the duo going back in time and gathering some of the greatest figures from history and bringing them back to San Dimas so that the two can get a passing grade on their history exam. The film works because of the story being out of left field, but the leads are the real stars here. Bill and Ted can do no wrong because they are the saviors of the world. We got the two films are dvd many times and there was a blu-ray release of the first from MGM and Fox. The second one stayed unreleased until Shout! Factory came in and save the day. 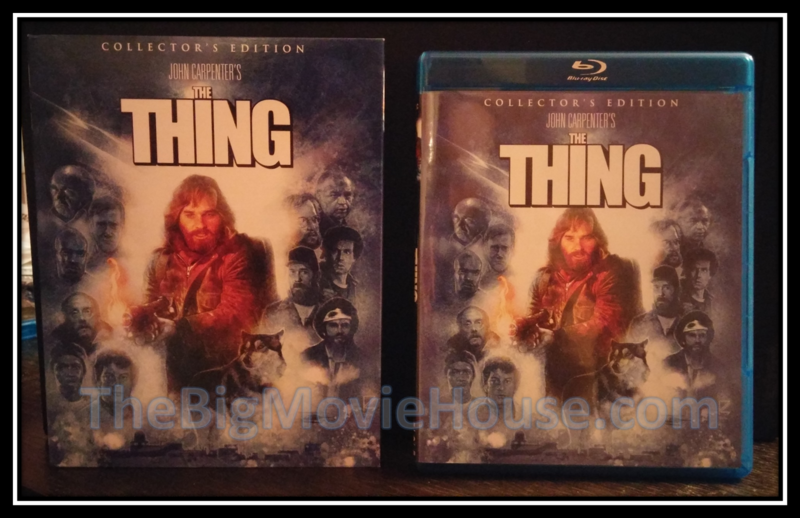 Not only did we get the second one of blu-ray, but they released the first film as well and added enough extras to warrant a third blu-ray disc. The films themselves look really good, but the dated transfers do hurt the release a tad. The audio quality is better, but not perfect. The special features are were the gang’s at. We get two commentary tracks for both films (4 tracks total) and they cover a lot of ground. We also get two hour long documentaries for each film. The bonus for these docs is that they got Keanu Reeves to sit down and talk about the films. The rest of the disc based special features were taken from the Bill and Ted Phone Booth box set that was released years ago. Shout! even threw in two postcards and a guitar pick to brighten up the set. Who doesn’t love Crouching Tiger? How could someone not? Here is a film that caught Americans off guard. A kung fu film with subtitles? But because there was a lot of buzz around the film, it found an audience, and quite a big one too. 15 Years Later and we have a new blu-ray of this classic film. Sony has really pulled out all of the stops too: new 4K transfer, a new Dolby Atmos soundtack, and loads of special features. Sony has been doing a lot with the format lately and it is nice to see them back in the game. 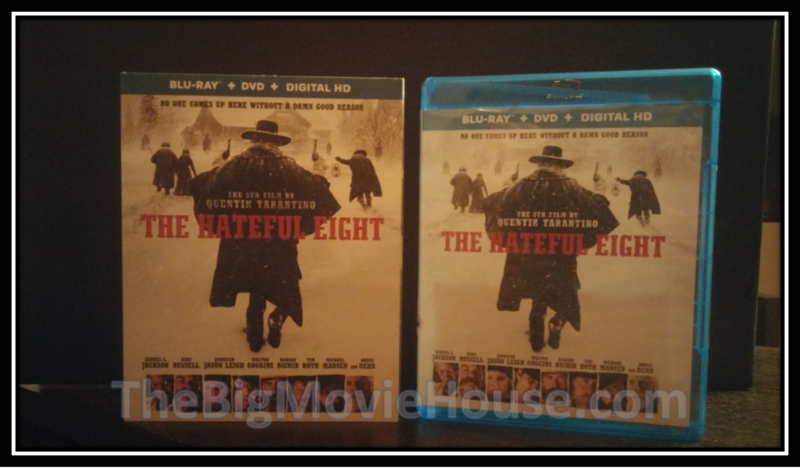 Shot in glorious 70mm, The Hateful Eight is a film that divided audiences and was ultimately a flop when released in December of 2015. I love the film and was fortunate enough to be able to see the Roadshow Version of the film on film. This blu-ray recreates the film beautifully and gives the transfer almost all of the disc space to allow it to breathe. The transfer is gorgeous and the soundtrack uses the surrounds nicely. I would have liked more special features and the Roadshow Version, but what we got is simply beautiful. Arrow Video has pulled off a miracle. They were able to release their Scarlet Box here in the states. No one would have thought that Hellraiser III: Hell on Earth would ever see a blu-ray release, let alone a packed blu-ray release. This is a packed set. We the three films restored and remastered (Part III has its own issues, but we are looking the overall package.) The films sound the best they have ever sounded and the special features, oh the special features. They are plentiful and they are worth the price of admission alone. I love this set and I hope that fans are able to get their hands on it. This is one of my favorite box sets of all time. Having never seen The Hills Have Eyes, I was not sure what to expect. What I got was a film that shook me to my core and then wanted me to keep on watching. I fell in love with this film and Arrow has done an incredible job with it. Arrow puts a lot of love and care into their releases and this is one of the best releases they have ever put out. 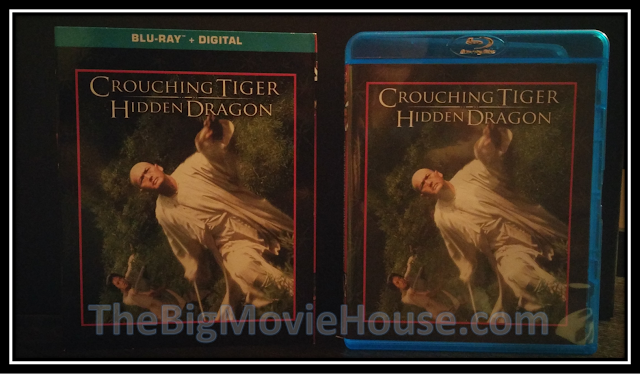 They could have put out of plain release with maybe a slipcover, but they went all out. Postcards, a double sided poster, a nice booklet with essays (which is the norm with Arrow) and all of it is packed inside a beautiful hardbox. Just so much greatness here. 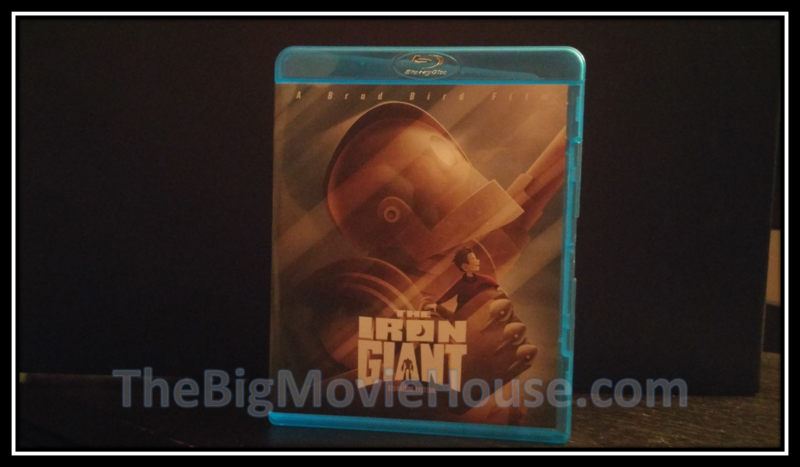 The Iron Giant was rereleased on dvd with an extended cut included. I remember people on some of the forums I belong to getting mad that there was no blu-ray for this beloved animated film. Then Brad Bird, director of the film, sent out a statement that said that they were doing something nice for the blu-ray and that it would take longer for that release to come out. We thought that it would be forever, but in about six months we had the blu-ray and it was worth the wait. The picture looks amazing and the sound is breathtaking, but it was the documentary that was the culprit in terms of the wait that was the best thing about the release (other than the film itself.). This doc covers all the crap that Bird had to go through to get The Iron Giant made. It is a very emotional journey and by the end I had tears in my eyes. This blu-ray was well worth the wait. Before reading about the upcoming blu-ray release, I had never heard of this film. After watching the blu-ray, I can firmly say that I fell in love with this film and think that it is one of the better slasher films out there. First off, Arrow was able to find the film elements for the Unrated version of the film. These elements were thought to be lost so their inclusion here is important. The picture quality is amazing even with the dip in quality due to the unrated shots being not in the best shape. The audio is ok, but the special features are where it is at. Two damn fine commentaries, a slightly over an hour doc, and a bunch of other features make this a must own for any slasher fan. 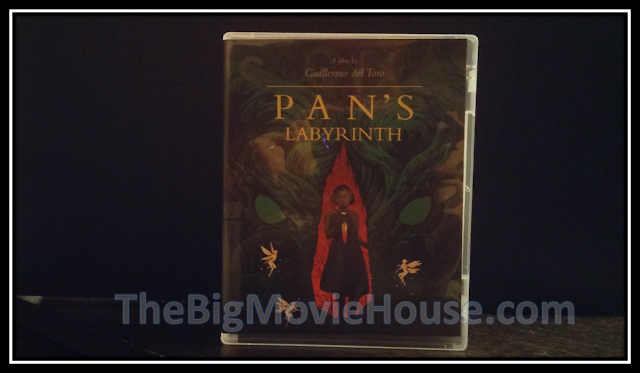 One of the greatest fairy tale films of all time, Pan’s Labyrinth was given a very good blu-ray release in 2007, but fans everywhere were hyped when Criterion announced that they would be releasing the film and giving it a 4K master to boot. I thought that the film looked great as it was, but this release trumps the older release. This new 4K master is flawless, giving the film a fresh feeling. It is like seeing the film for the first time. The extras are mostly ported from the previously released blu-ray, but there are still some new extras including an excellent interview with Doug Jones, who plays both The Faun and The Tall Man. I loved his interview so much that I wish that there was more of it. This is a fantastic release and here’s hoping that Criterion brings us more genre films in 2017. 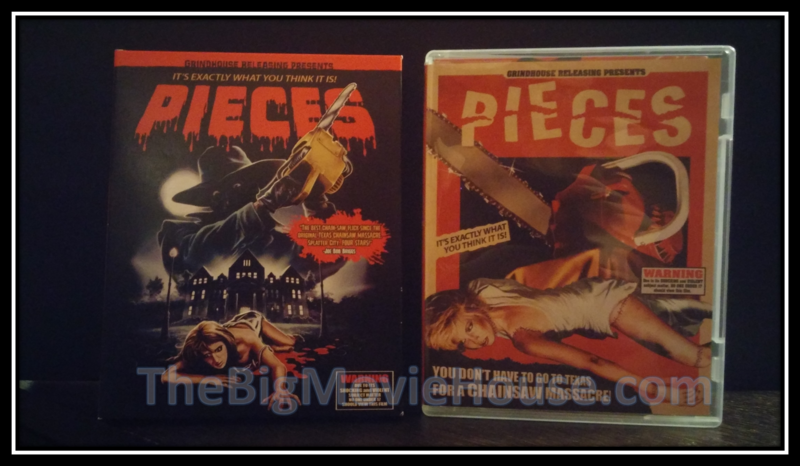 Known for being a “so bad its good” film and a resident “Video Nasties” player, Pieces has been given the release that it may or may not deserve, depends on your way of thinking. This release from Grindhouse Releasing is an amazing release. We get two versions of the film, a wealth of interviews that appeared on previous releases, and a host of hidden trailers and interviews. The biggest thing for me (besides the film itself which is a classic) is the inclusion of 42nd Street Memories, a comprehensive documentary about the famed city block in New York City, that was known for its homeless residents, prostitution, and theaters that would show films that no other theaters would show. This is a fantastic doc from Callum Widdell and it accompanies a fantastic slasher, on one of the best blu-ray releases of 2016. 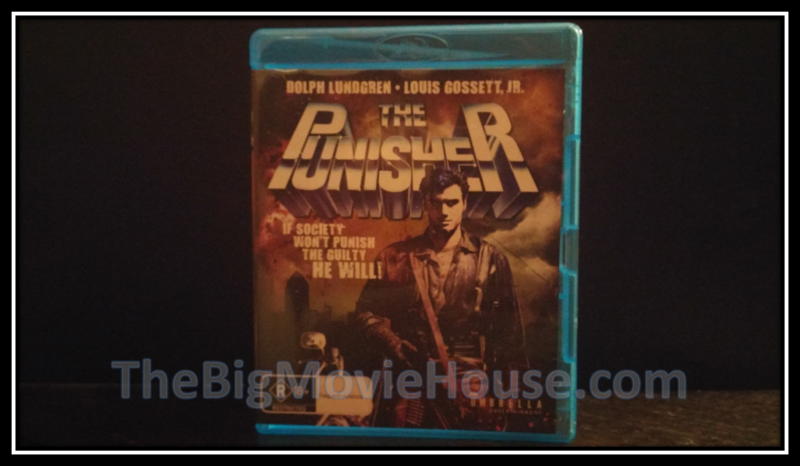 Featuring the second big screen appearance by a Marvel character, The Punisher is an 80’s film through and through. Big guns, big hair, and big explosions are the order of the day in this action film starring Dolph Lundgren. Since Lionsgate owns the rights to this film, we may never see a U.S. release of the film, but anyone who wants to see it can order the blu-ray that was released in Australia earlier this year. 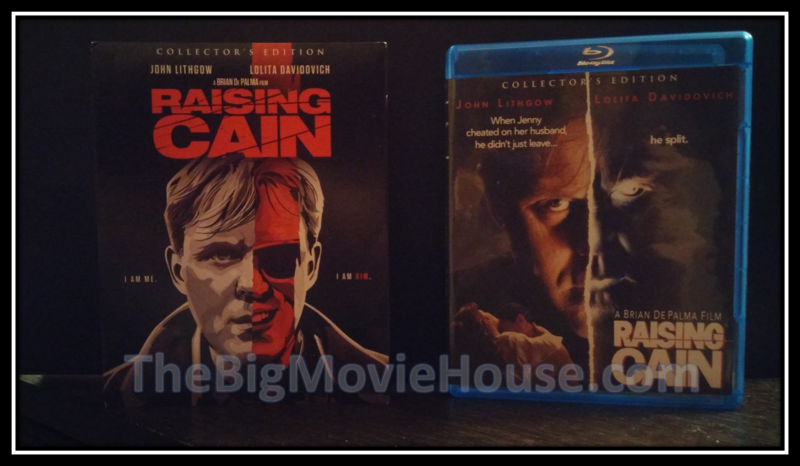 Featuring three versions of the film (theatrical, unrated, and workprint) and a host of special features, this is a release that fans of the film will want to pick up. The film may not be that great, but it is a solid action film that finally gets the release that it deserves. Scream Factory has come through again with this release of my favorite Brian De Palma film. Here we are given two versions of the film: the first is the theatrical version that has the time structure all turned around, and a director’s cut, which places the scenes in the order that De Palma first had them. The director’s plays better as it gives us time with the characters before unleashing John Lithgow as the titular Cain. The blu-ray gives us a nice transfer for both versions of the film as well as a lot of really good interviews. This release is a De Palma fan’s dream. Oh, do I love The Thing. John Carpenter hit the ball out of the park with this film. It is a tense and dread filled film that pushed the boundaries of gore on screen. The blu-ray, from Scream Factory, is a dream come true. Given a brand new transfer, the film has never looked better. On top of that we get three commentary tracks, and a whole second disc that is packed to the gills with documentaries and featurettes about the making of the film and it’s legacy. I can not find a fault with this release (yes, I know that there was a fault with the soundtrack, but that was caught before release) and have this blu-ray displayed prominently on my shelf. So those are my top blu-rays of 2016. I know that there are some blus that are not on this list that some believe should be, but there had to be some kind of cutoff. 2016 was a pretty nice year for blus and 2017 is looking even better.